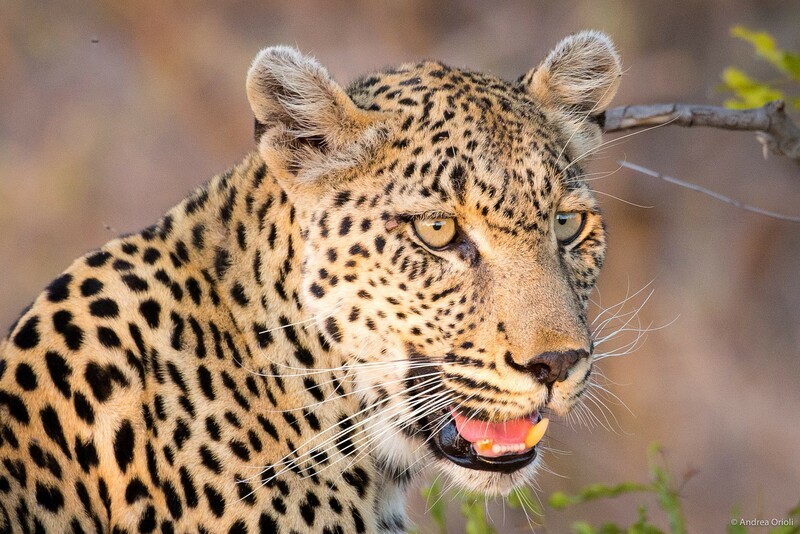 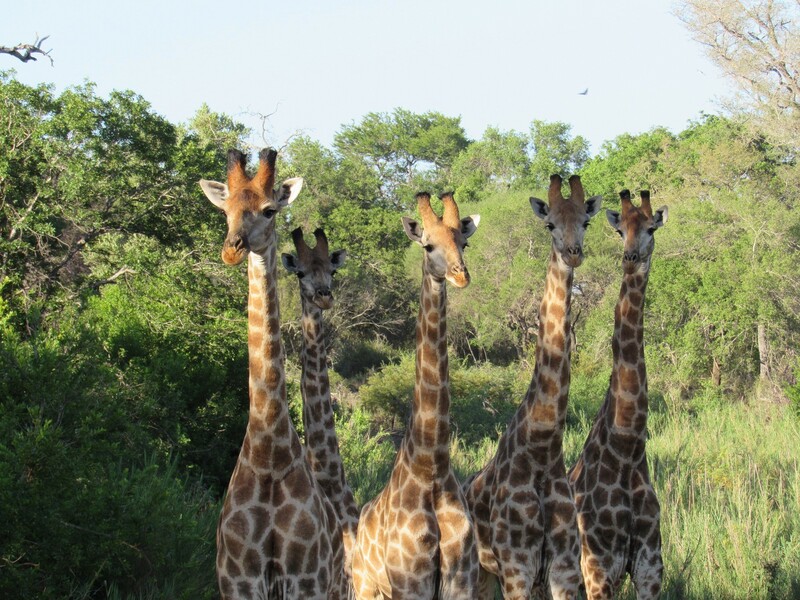 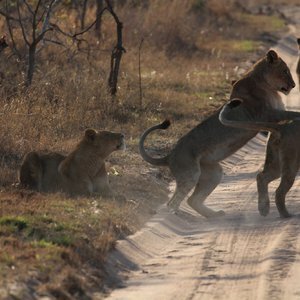 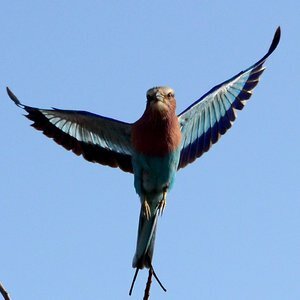 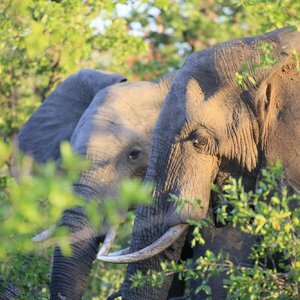 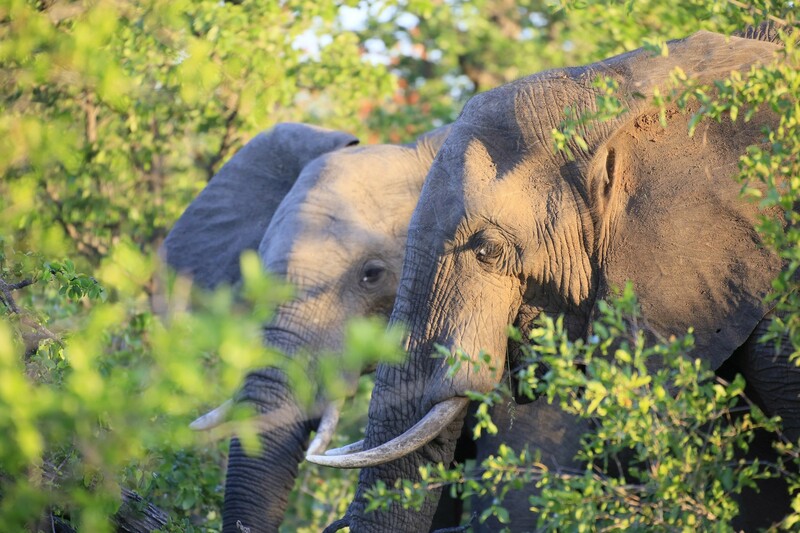 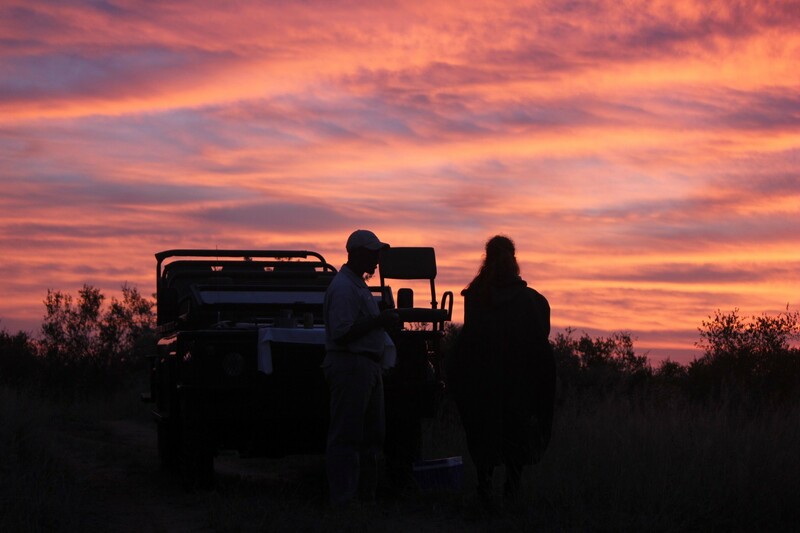 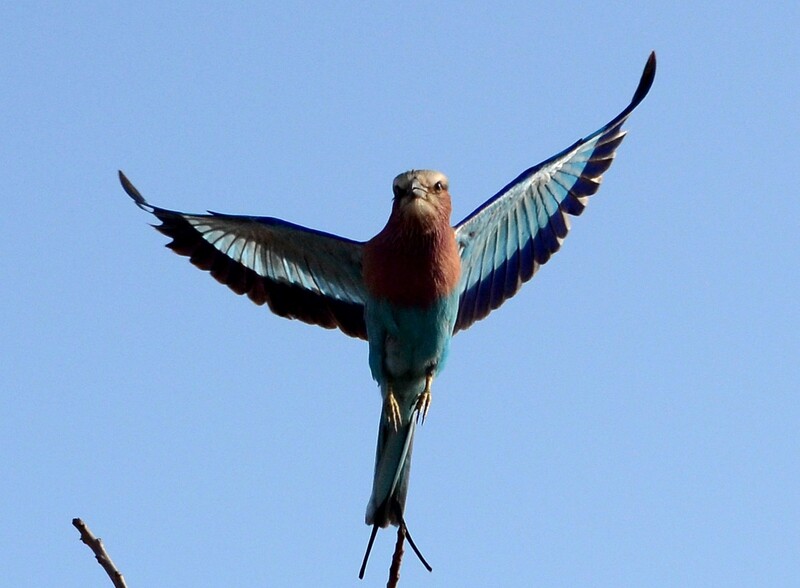 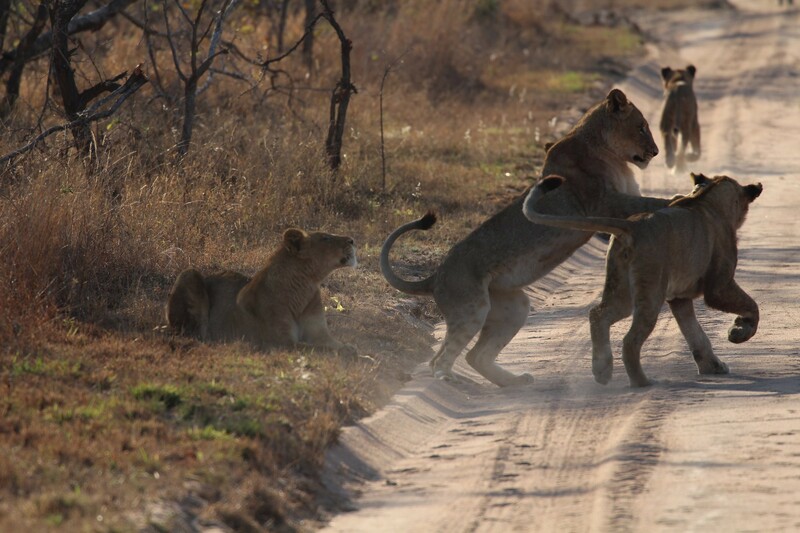 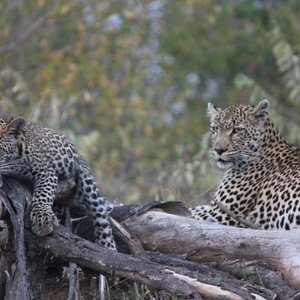 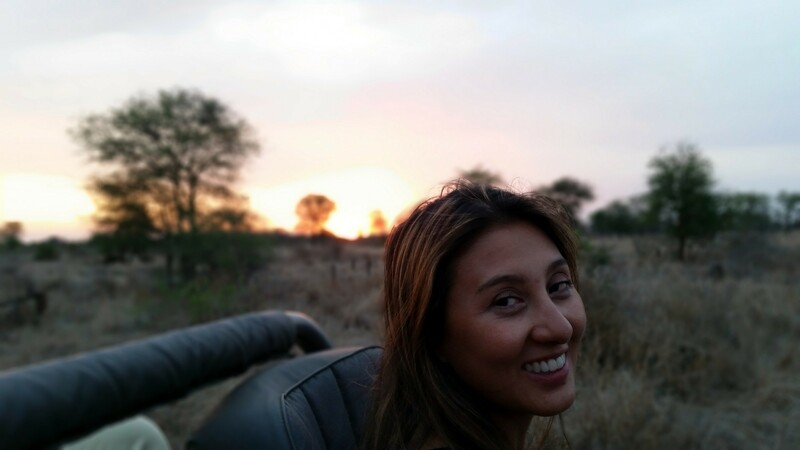 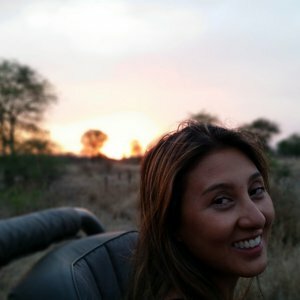 Kruger Safari Advice - What makes for a great Kruger Safari? 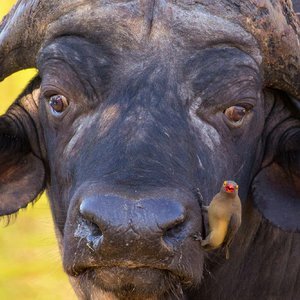 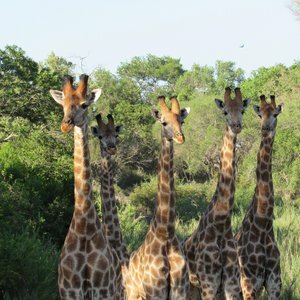 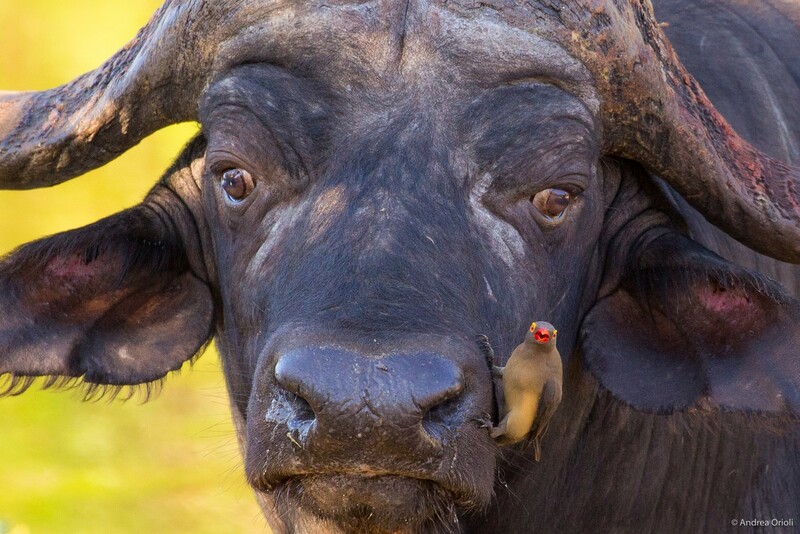 The Government owned Kruger National Park is administered by South African National Parks, which provides a standardised level of accommodation and facilities that are usually kept low. 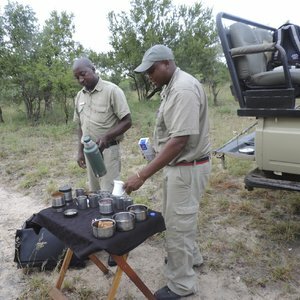 The parks are developed to cater for the independent self-drive and self-catering market. 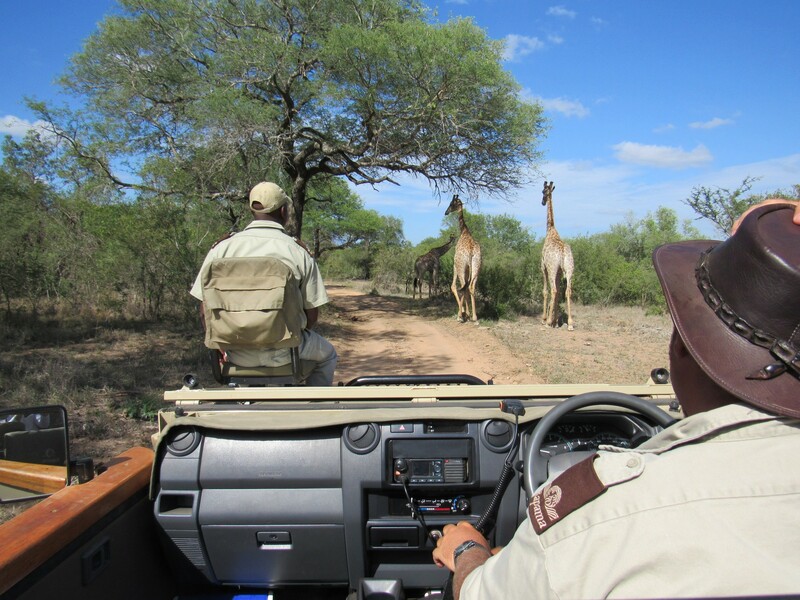 When staying in the national park, visitors need to adhere to the Government regulations and many activities such as night game drives, off-road tracking and walking safaris are not permitted. 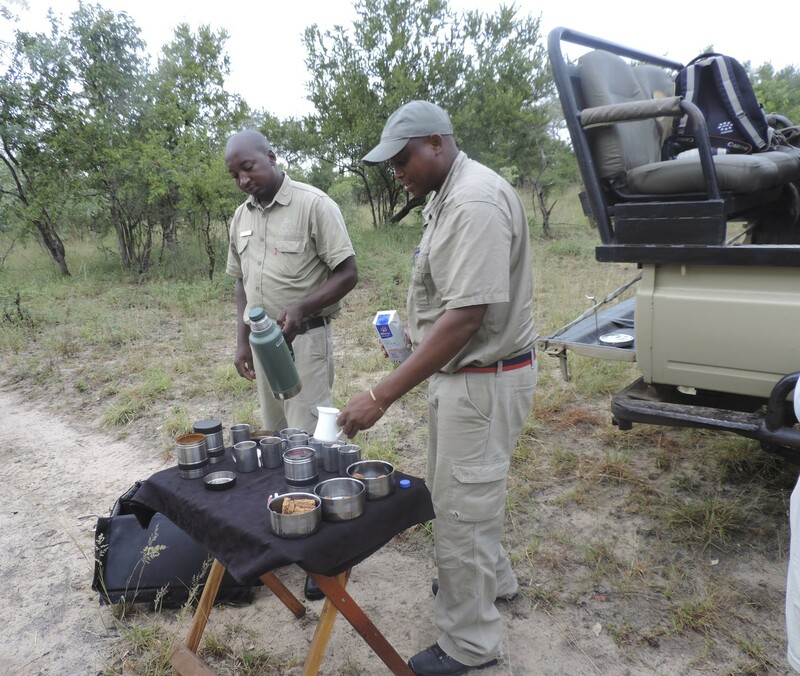 In the private lodges and game reserves, there are less stringent regulations. 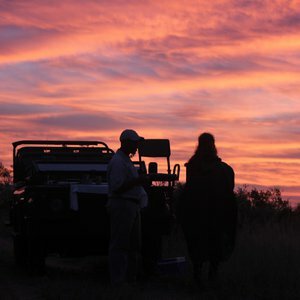 Guests can look foward to day and night guided game drives, off-road game drives and bush walks which allow close up encounters with nature. 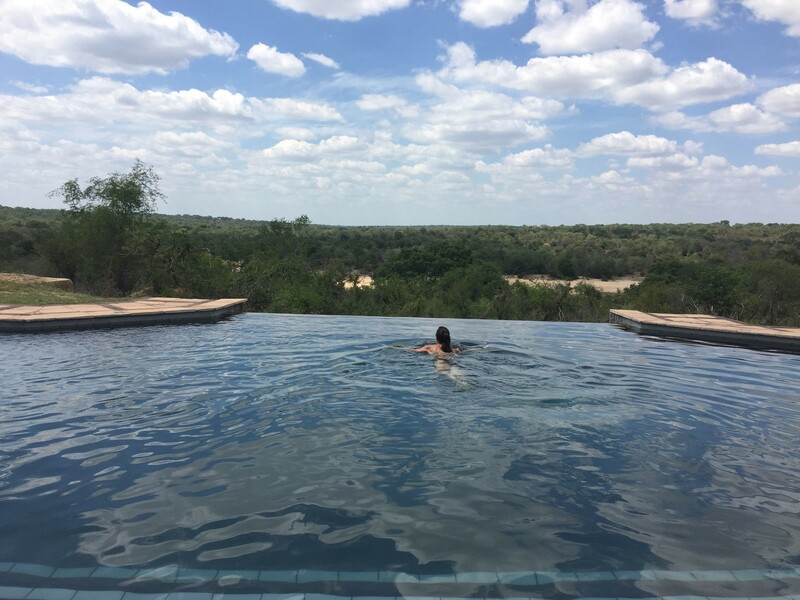 The private lodges also offer varied levels of luxurious stays. 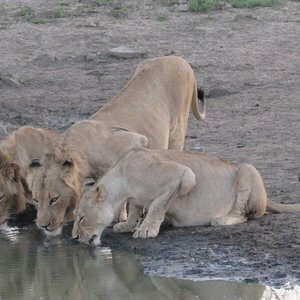 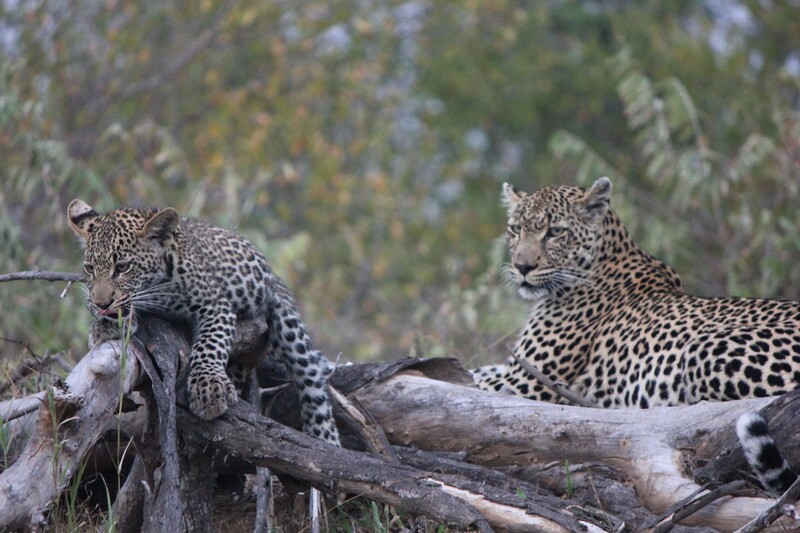 The single biggest factor for a successful safari is the quality of guiding and tracking. 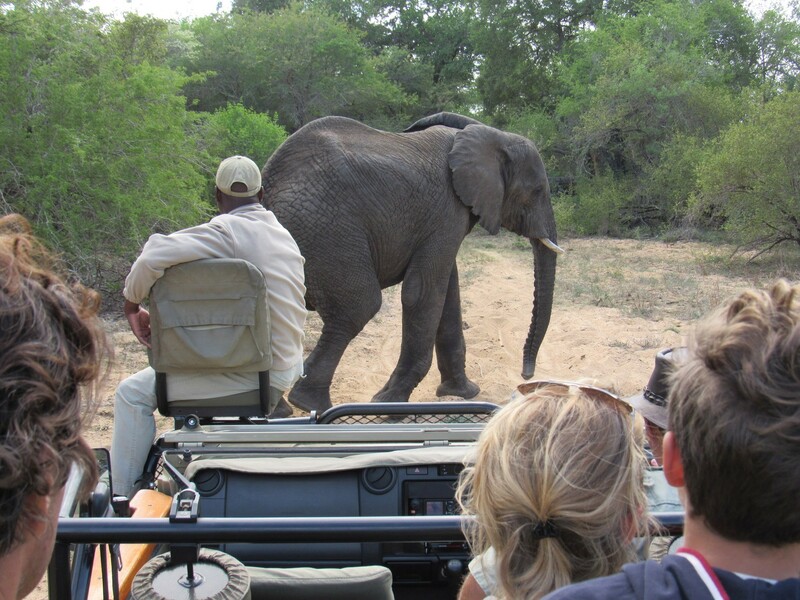 You will spend upwards of 6-hours a day on safari with your ranger, so being with someone that is trained to know the area and animals intimately is imperative. 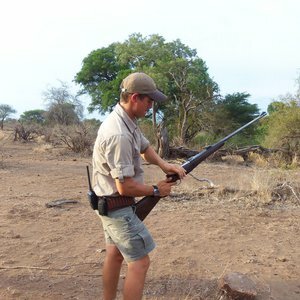 With a good ranger you have the best chance of spotting wildlife, as well as understanding your natural surroundings. 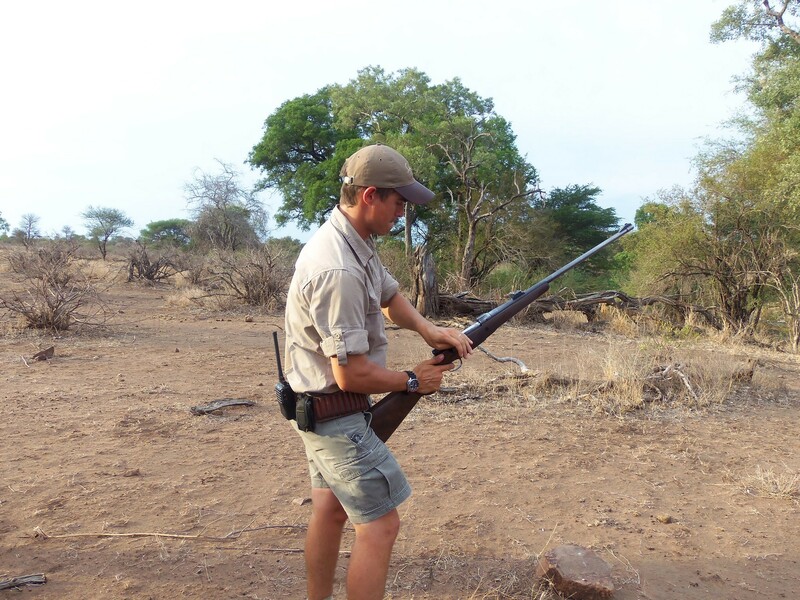 Due to Kruger private lodges working in joint traversing areas, game rangers often work in conjunction with other game vehicles, sharing the location of events such as a lion kill, and tracking animals off road. 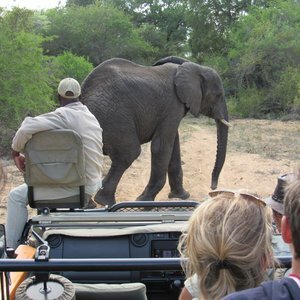 The main difference between a Private Game Reserve and the Government run alternative, is that in the private reserves rangers will track the animals off road through the bush in open-top game drive vehicles, whereas in the public reserves you are restricted to driving on the roads and sightings can be at a great distance. 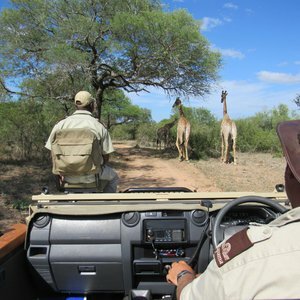 Private reserves also restrict the number of vehicles at a sighting for greater exclusivity, and offer night game drives (which aren't available in the public reserves). 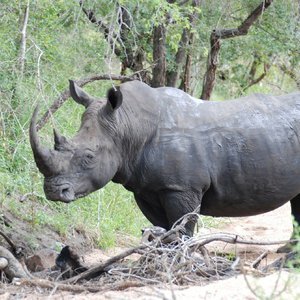 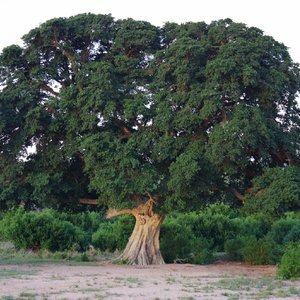 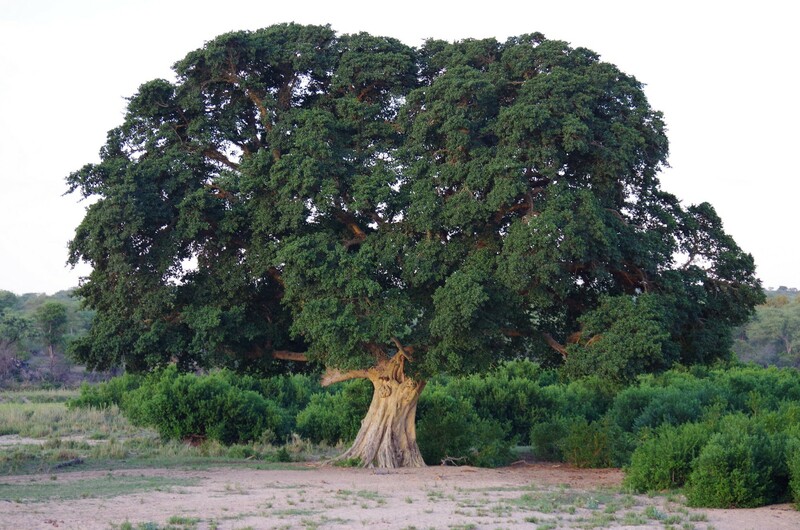 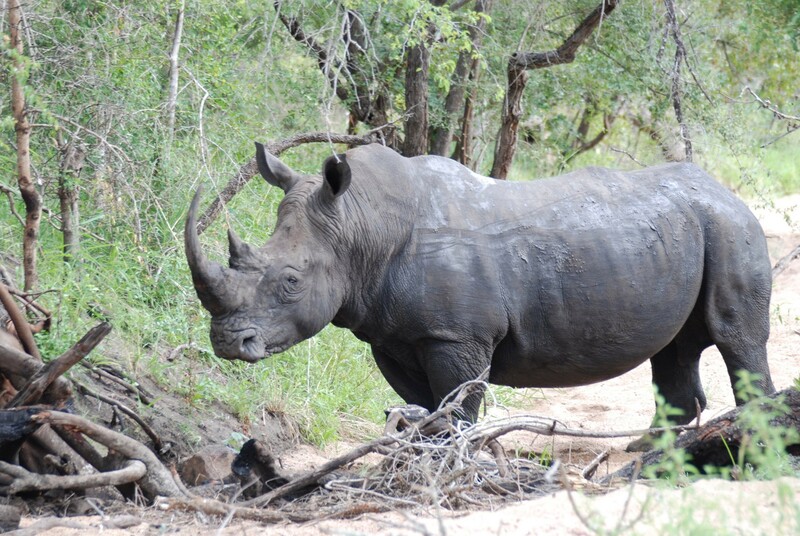 Often cost is the major consideration when deciding on a private game reserve over the Government alternative. 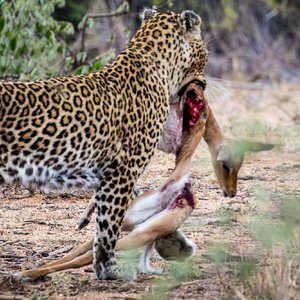 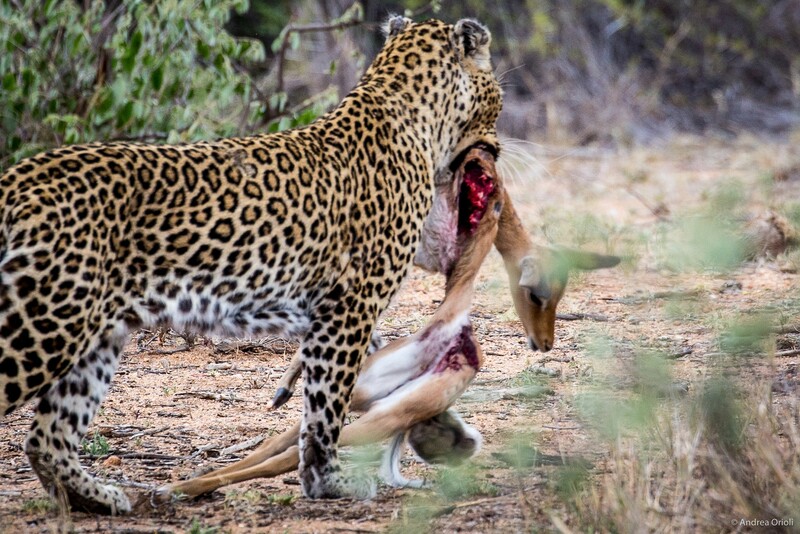 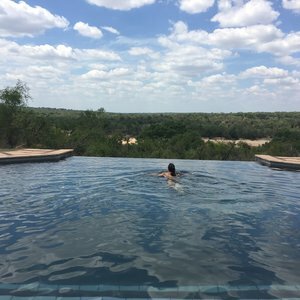 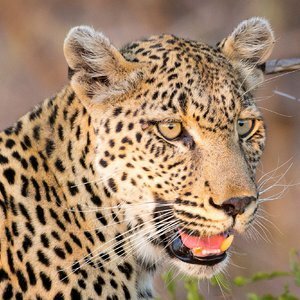 If you break the experience down, prices quoted for a private Kruger lodge experience include the accommodation, three meals per daily (certain lodges will also include alcoholic beverages) and two game drives daily, with expert rangers. 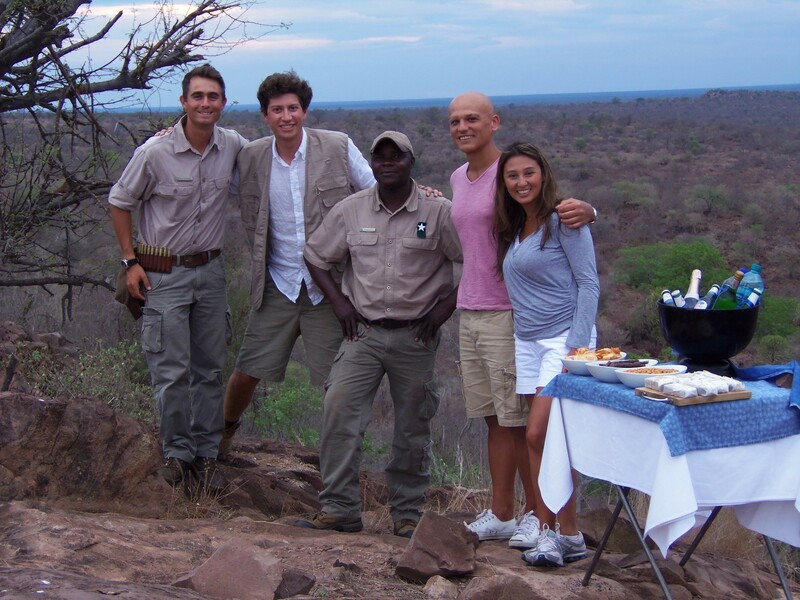 Most lodges have a staff ratio of maximum two guests per staff member, so service is generally world-class. 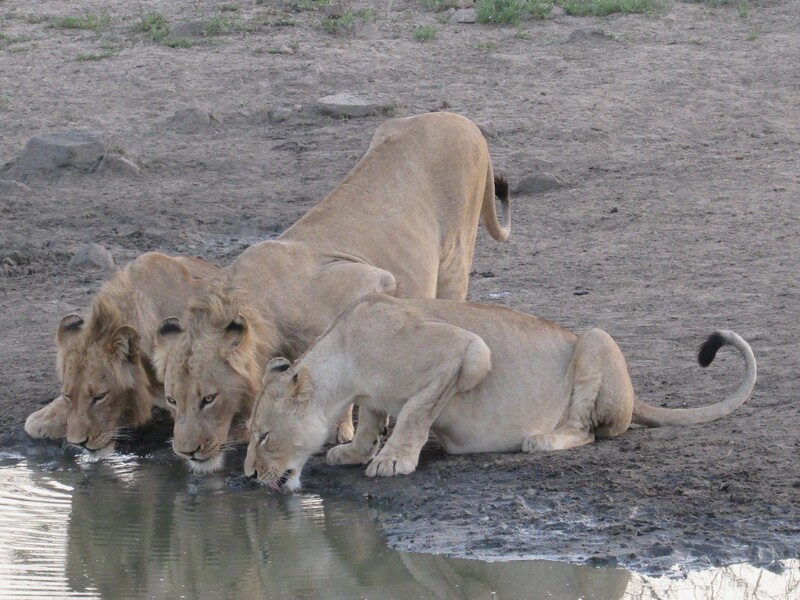 When all of these factors are considered, private game lodges offer good value.